﻿Junior Summer Camp runs from June until the end of August, 2018. Applicable for ages 4 to 17. Camps run from 9am until 1pm daily. 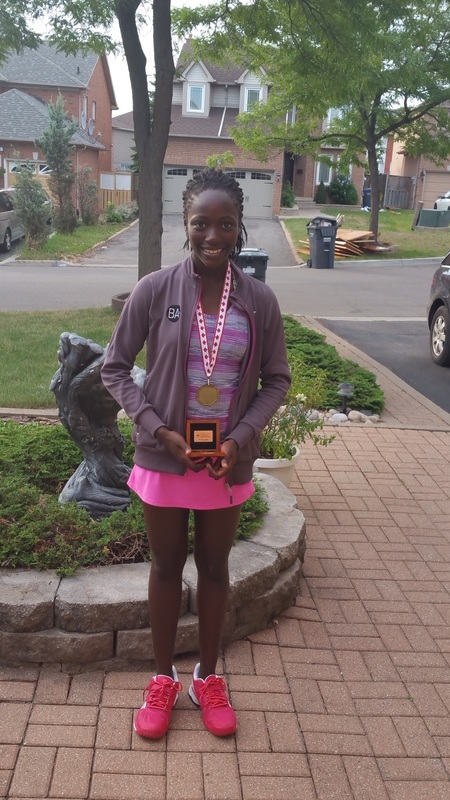 YWTC Junior member,Kelly Dowuona, finished within the top 4 at the Canadian Nationals held in Quebec. She was selected to join the Canadian National Junior team to complete against international players at Flushing Meadows Oct. 12-15th, 2016.